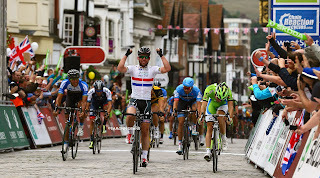 Local Riders,Local Races: Friends Life Tour of Britain, 9 Days to Go! Friends Life Tour of Britain, 9 Days to Go! 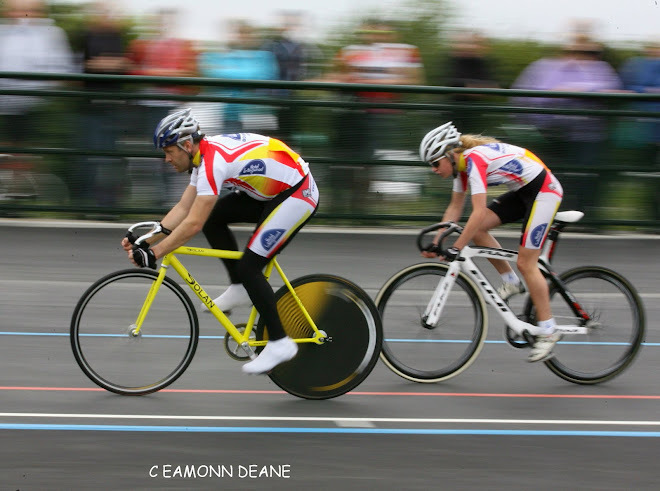 Cycling fans in the North West will have an extra chance to get closer to some of the sports top names in Liverpool this September, at a team presentation event the evening before the opening stage in the city. Riders from all 20 competing teams will be presented to crowds at Liverpool ONE's Chavasse Park on Saturday 6th September, the evening before Liverpool hosts Stage One of the Friends Life Tour of Britain. The team presentation joins Sunday's Stage One, held entirely within the city, and accompanying Sky Ride, the first to take place in Liverpool, giving residents and visitors to the city alike the opportunity to get on their bikes, while Friday night (5th September) will also see a special screening of the new film 'Bicycle' at FACT in Liverpool city centre. 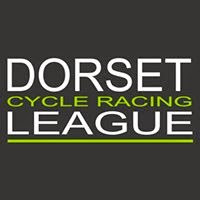 Further details of the event, which will be hosted by ITV's Ned Boulting and Hugh Porter MBE, will be announced soon, with the team presentation element of the activities getting underway at 17:30. An Post Chain Reaction; Bardiani CSF; Belkin Pro Cycling; BMC Racing; Garmin Sharp; Giordana Racing Team; Great Britain; IAM Cycing; Madison Genesis; Movistar Team; MTN Qhubeka; NFTO Pro Cycling; Omega Pharma Quick-Step; Rapha Condor JLT; Team Giant Shimano; Team NetApp Endura; Team Novo Nordisk; Team Raleigh; Team Sky; and Tinkoff Saxo. 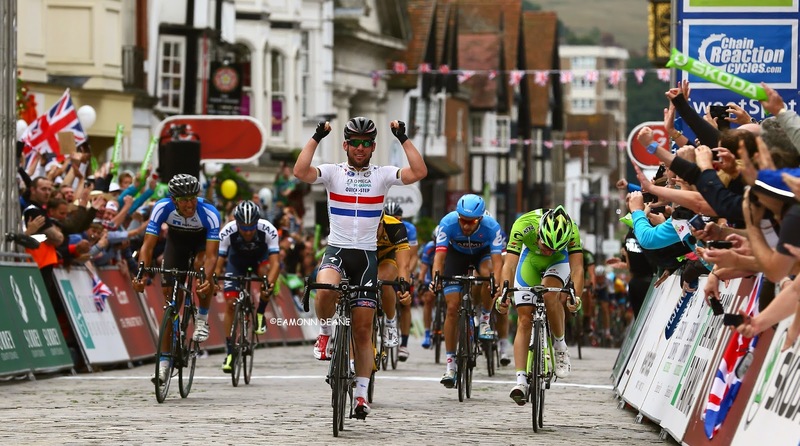 Re-launched in 2004 after a five year absence from the calendar, the Friends Life Tour of Britain is now the UK's biggest professional cycle race and the country's largest free-to-watch sporting event. 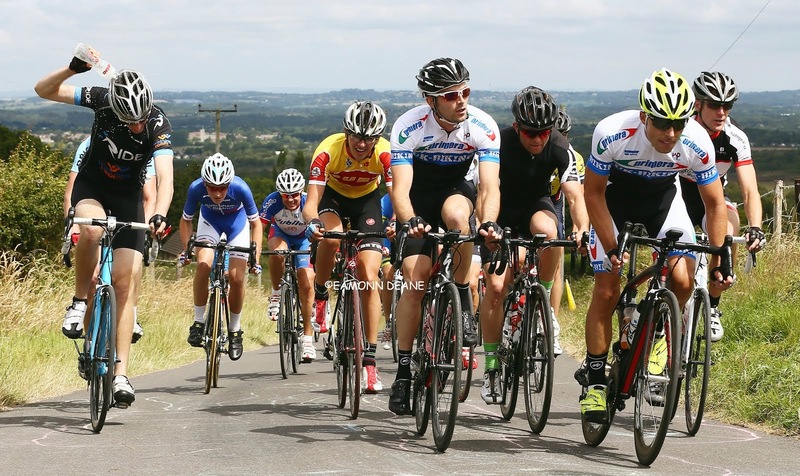 Upgraded to 2.HC level by the UCI, the sport's governing body, for 2014, the Friends Life Tour of Britain attracts the world's top cyclists, including Olympic and World Champions and Tour de France stage winners, to compete on British roads each September. Winchester Win for Gutsy Chittenden! Walkling's Fastest in Ladies Two Up! Ford on Fire in Jubilee 10!